First presented by AMS in 1997, this is still our most popular vendor. Customers love its simplicity, dependability, and rugged construction. 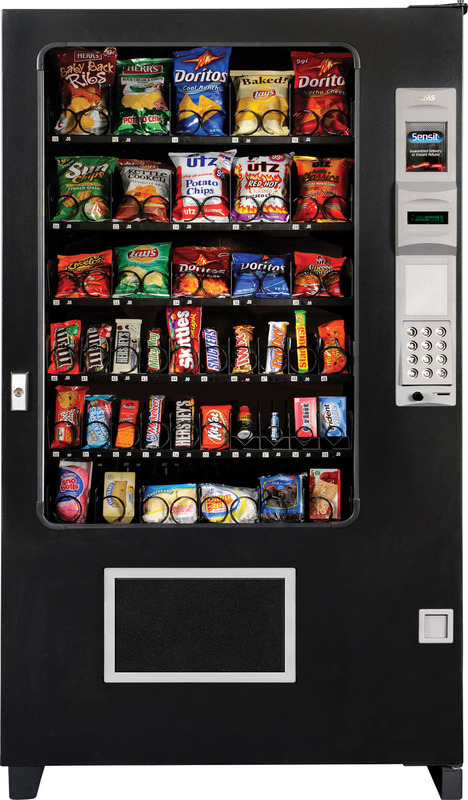 The Snack Machine is built in our AMS plant with the right choices of state-of-the-art manufacturing materials as well as an economy of construction. 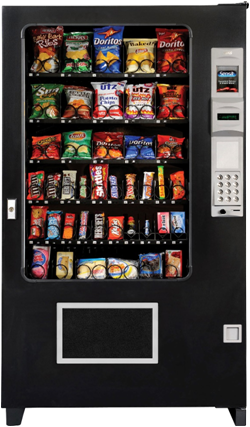 You’ll come to depend upon this versatile and cost-effective merchandiser. Contact your area sales rep for more information.